RL Grime has had 4 events featured on GiggedIn in the past. We totally froth over this artist and will have them again soon. Los Angeles based producer RL Grime has risen the ranks to the forefront of what is undoubtedly the future of electronic music. His debut EP “Grapes”, which included remixes from Shlohmo, Salva, and LOL Boys was released in April 2012, and within a month he had the world begging for more. RL followed with the international club anthem “Trap On Acid”, and immediately garnered the support of Diplo, A-Trak, Flosstradamus, 12th Planet, to name a few. Since then, he has released yet another global shaker: his bootleg “Mercy” remix collaboration with LA based producer Salva. The track had 120,000 views on Sound- cloud in 2 days. 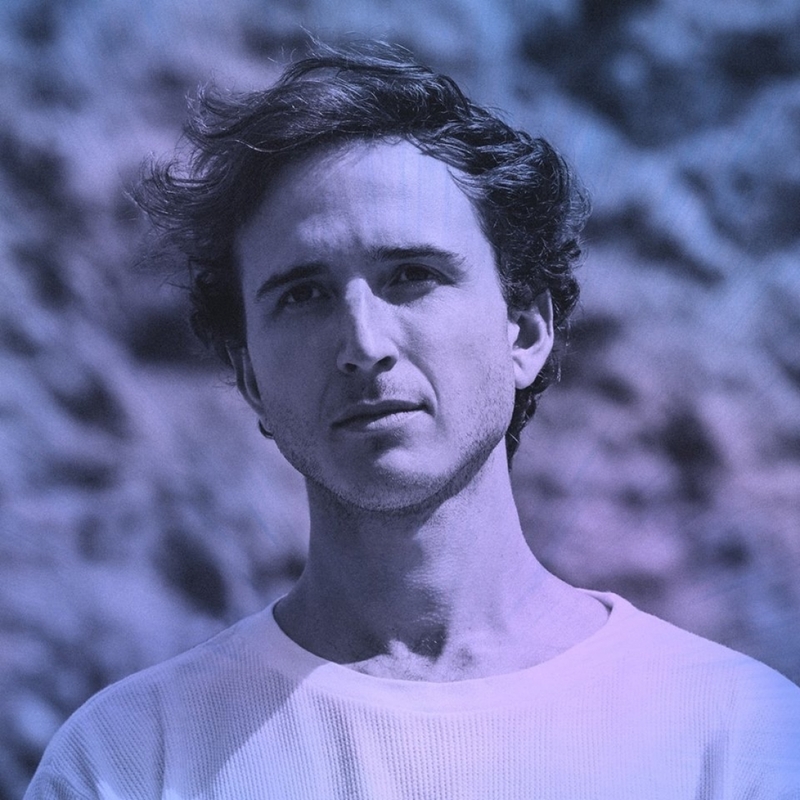 RL Grime is reshaping electronic production. His melodically infused, Houston influenced flavor is connecting the roots of southern hip hop with the new age of electronic dance music and in turn dictating our understanding of what it means to be a 21st century producer.